A car tracking system makes use of a GPS tracking device to provide essential information for the benefit of your business. 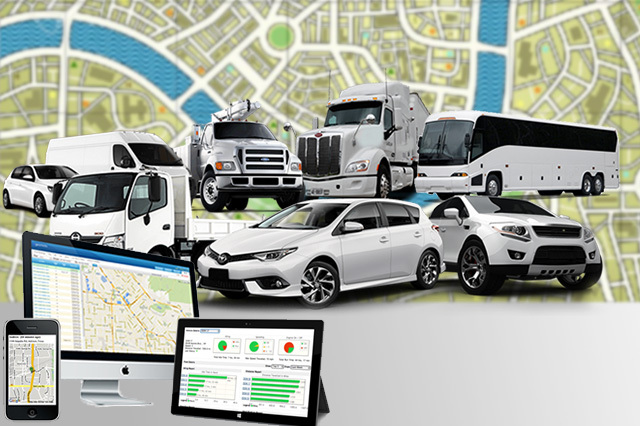 Tracking company cars means knowing vehicles location, speed, and routes at all times. These pieces of information are useful for scheduling and dispatching, which are all imperative to better serve your customers and boost your business. 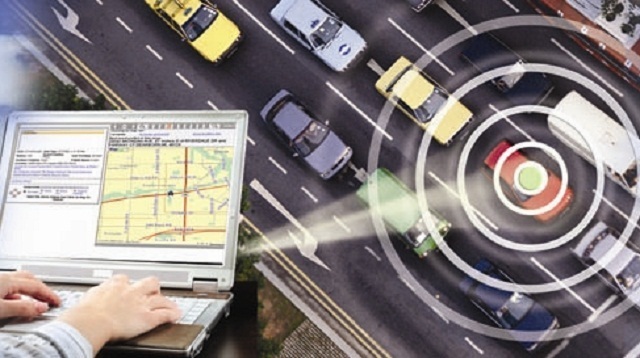 A car tracking system can also be used to monitor your employees. 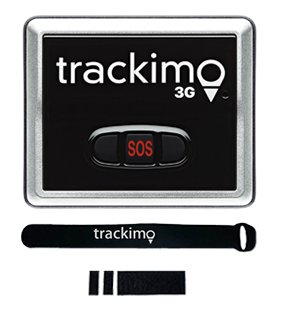 Active trackers are GPS devices that can track any subject almost instantaneously. A car equipped with a GPS tracker can be monitored remotely using a computer at home or a mobile phone anywhere you are as long as it’s connected to the Internet. It’s owner can view it’s activity, every stop, every downtime, every route taken over the Internet or through regular updates sent by the device. Passive trackers, on the other hand, record the entire vehicle activity, which the owner can download at a later time. Most people choose real-time trackers over passive trackers because it’s more convenient. With real-time tracking, you don’t have to wait or download to get needed vehicle information. Data is almost available immediately. 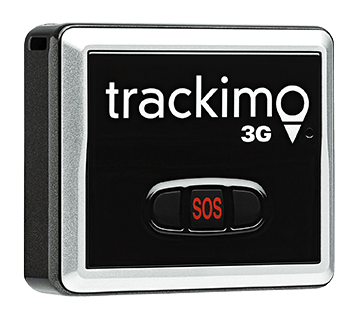 But when it comes to choosing the best GPS tracking device, everything depends on what you are going to use it for, whether a cellular or satellite-based car tracking system or a combination of the two will suit you best. 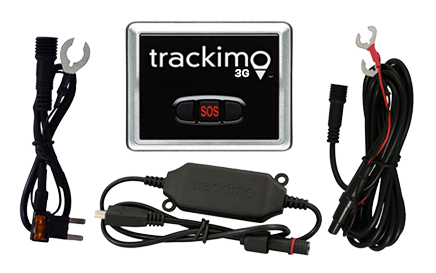 Our Trackimo GPS vehicle tracking system can help your business become more efficient and profitable. Tell us your business needs and we will give you the device that will best fit your company requirements. Our GPS devices are of superior quality, 100 percent ready and easy to use.